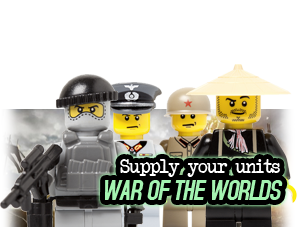 United Bricks premium printed LEGO® Minifigs. Arm your British tanks with this tank crewman figure. 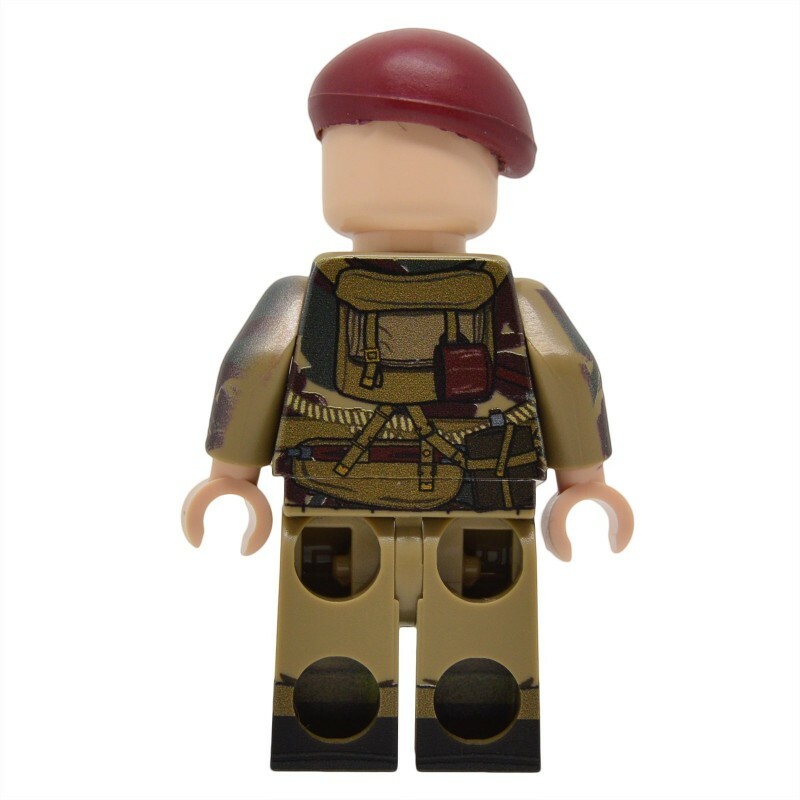 Featuring custom printing on the legs, torso, arms and head. 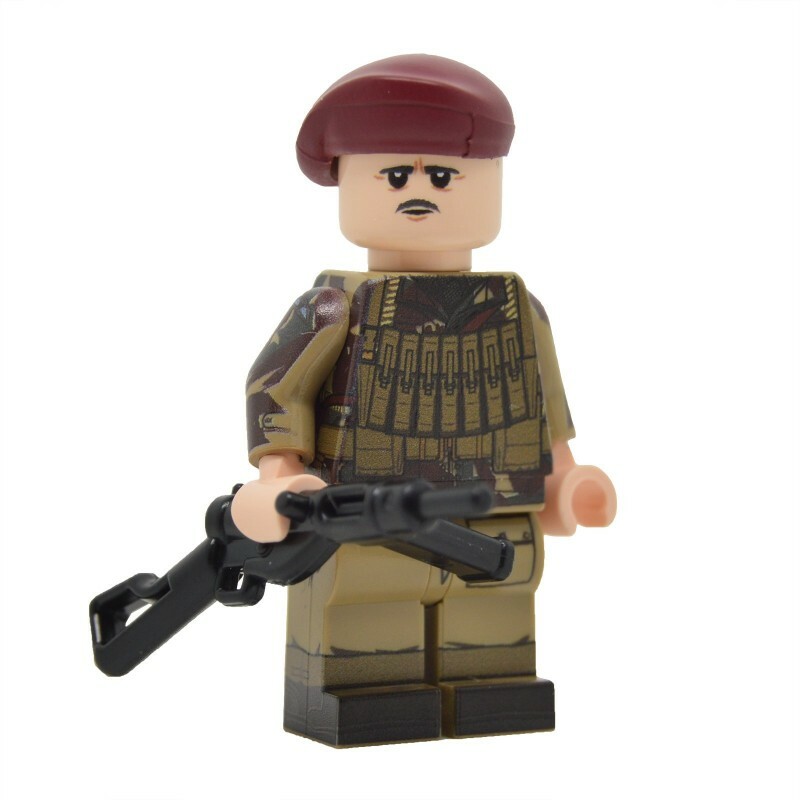 This figure is packed with detail including a printed 11th Armoured division "Black bull" insignia on it's arm. Available in yellow or light flesh. 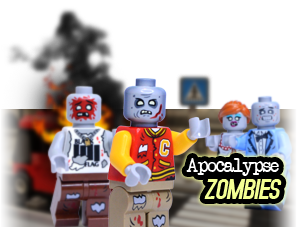 United Bricks historical minifigures are printed on genuine brand new LEGO parts using a high quality UV printing method. They make the perfect gift and are a great way for children [and adults] to learn history through building.